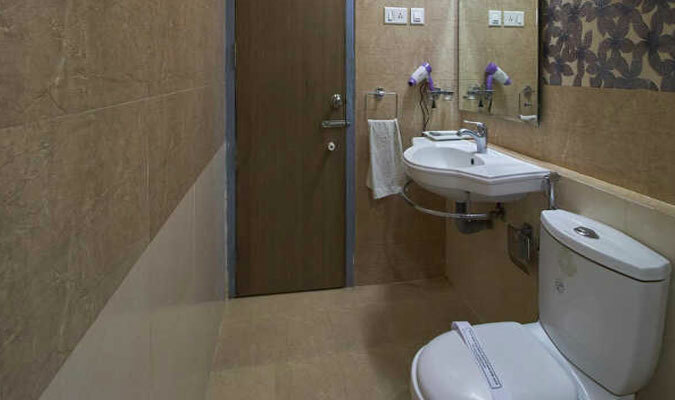 The 3-star hotel in Palakkad, ATS Residency offers an ideal retreat to business travelers in town. The environment around the hotel is cool and warm at the same time. The business hotel offers guests with a perfect mixture of luxury and utility and the hotel ensures that the guests do not only avail the best business facilities but also enjoy a private relaxing vacation in the hotel as well. All the 33 rooms in the hotel are fully air-conditioned and provide all the luxury amenities to ensure that the guest enjoy a comfortable stay in the rooms. Enjoy the traditional hospitality of God’s Own Country with a stay in these rooms and suites and you feel privileged for being a part of something truly special. The on-site multi-cuisine restaurant in the hotel, Food Lounge, serves food that is prepared using authentic Kerala cooking techniques and local, fresh produce of vegetables, seafood and natural ingredients.